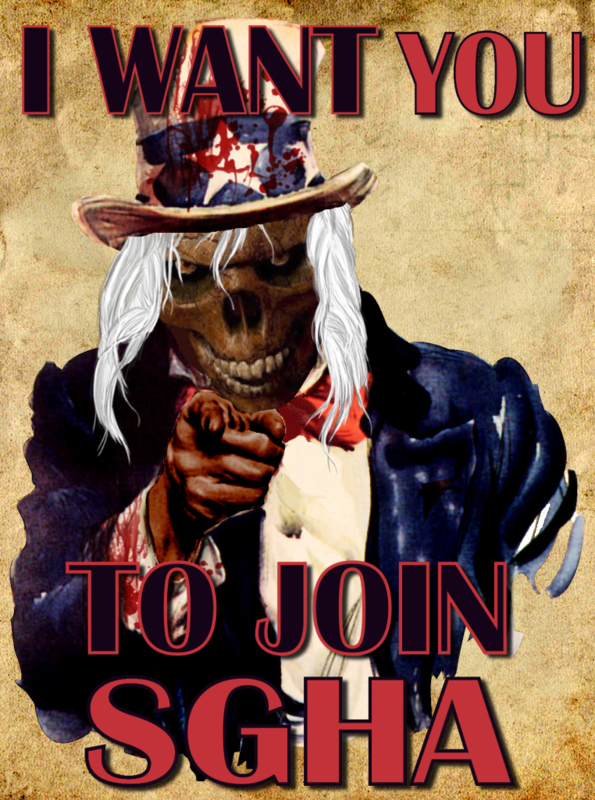 Home »Uncategorized»SGHA is looking for 5 new members. Do you have what it takes? SGHA is seeking five new members. Become apart of one of the most experienced paranormal investigation team in New Mexico! If you are interested, please check out the link below. Only serious inquiries please. ← Previous Previous post: Infrared thermometers, why they do not detect cold spots, Ghost Hunter FAIL! Next → Next post: Extraordinary claims require extraordinary evidence? Perhaps not. Here is the other side of the coin.